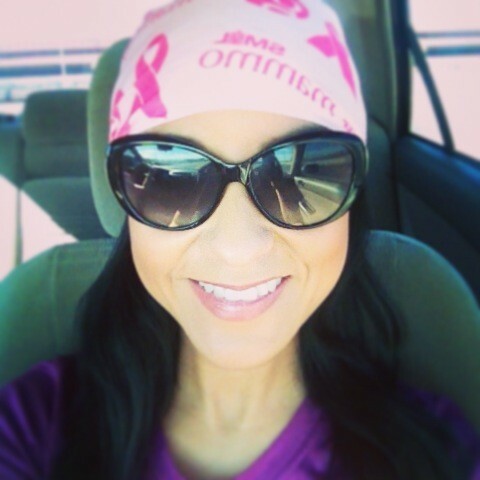 Breast Cancer Awareness Month is here! 28 million women have mammograms annually. Fewer than ten percent of those mammogram screenings show some abnormality and need more tests. Through those specialized breast health tests is the vast majority (about 94 percent) are found to be harmless. Mammograms do not prevent breast cancer, but many regard them as a life-saving test because of the potential for breast cancer detection in its early, most treatable stages. When breast cancer is detected early, there is a 98 percent chance of survival. 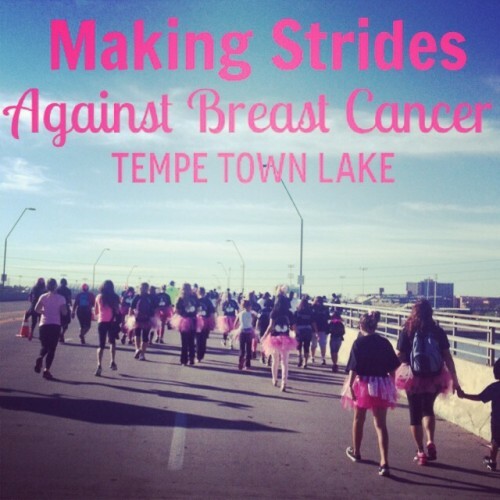 So make sure to “Get A Mammo.” I also walked the Making Strides Against Breast Cancer Walk at Tempe Town Lake with my mom this am and had so much fun. Below are some pictures that highlighted this special event that I have done for the past 7 years. Below is a segment that one of my clients did with Channel 3’s Your Life A to Z. ( I also made a small cameo as an extra lol…can you spot me?). Happy Saturday and Style on Ladies and Gents! //rochelleyork.com/wp-content/uploads/2017/02/RochelleYorkLogo.png 0 0 rochelleyorkpersonalstylist //rochelleyork.com/wp-content/uploads/2017/02/RochelleYorkLogo.png rochelleyorkpersonalstylist2013-10-27 08:23:052013-10-27 08:23:05Get A Mammo! New Promo Video! Weekly Fashion Tips at Vintage By Misty on Your Life A to Z!